According to Yogi Bhajan, the founder of Kundalini Yoga, the creative projection of the mind through sound and mantra has a definite effect on the chakras and the human psyche. In this workshop you will learn the benefits of mantra, practice a kundalini yoga set and participate in a sacred chant with live music. 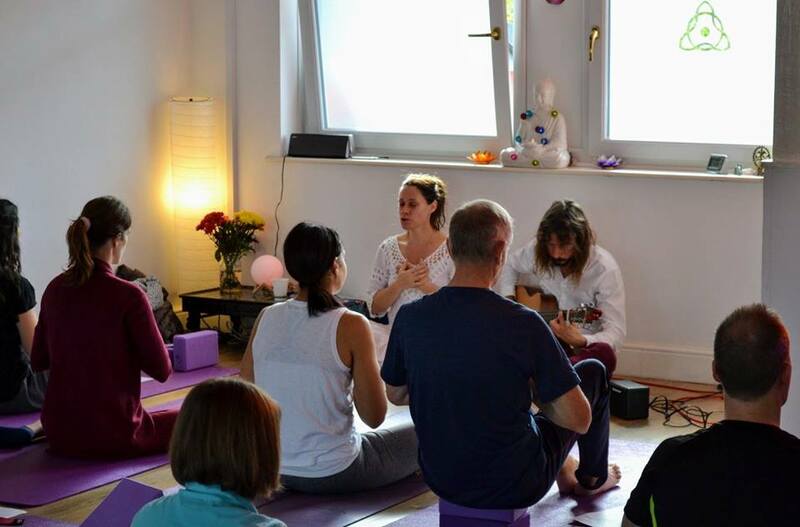 The workshop is lead by Kundalini Yoga teacher Atmashant and her partner, musician, Ben Havilah.